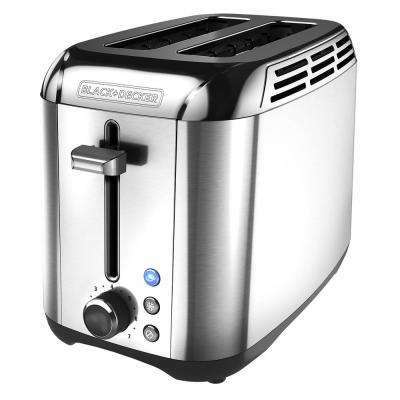 The toaster is staple in every kitchen. 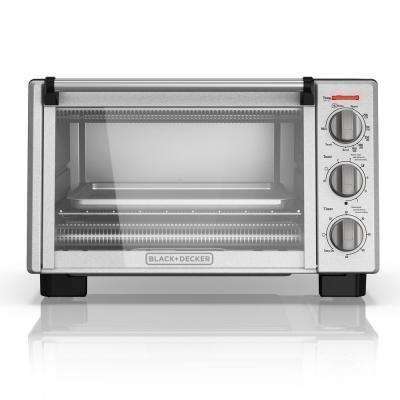 Whether you prefer a traditional pop-up toaster or a toaster oven with advanced features, you have plenty of options to choose from. 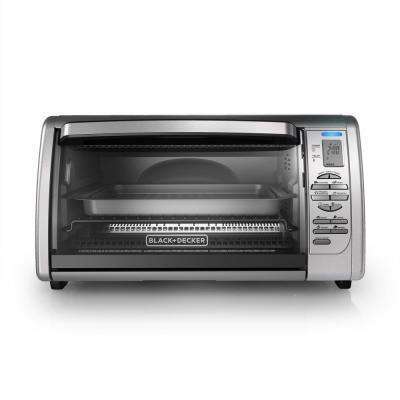 A 2-slice toaster offers control and simplicity. 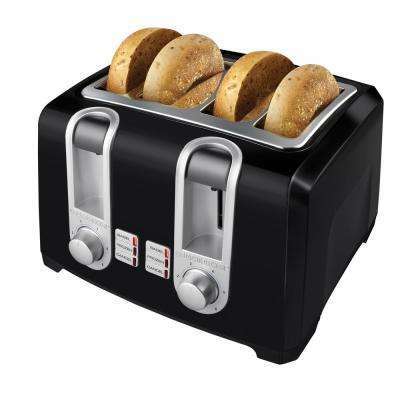 You can easily adjust the amount of toasting time to brown your toast evenly. 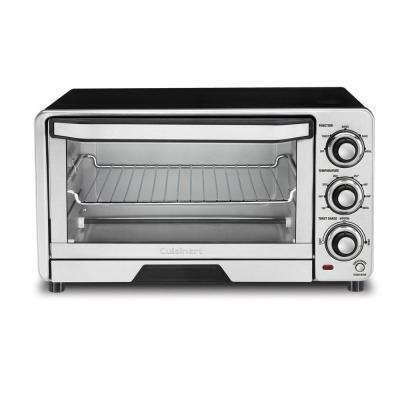 This is also a great choice if counter space is limited. 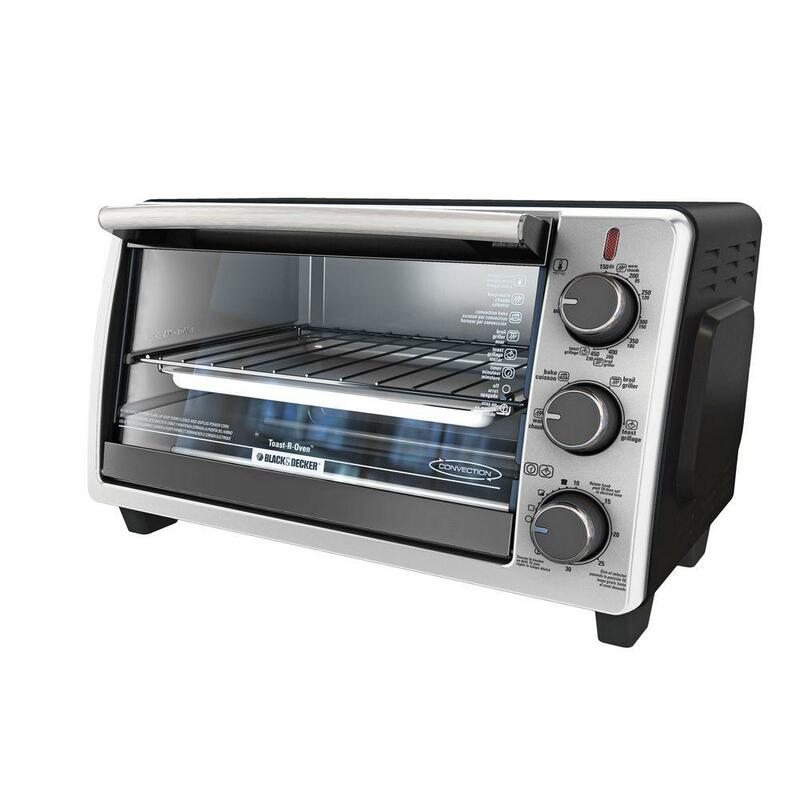 Some 2- and 4-slice toasters come with wider toasting chambers and special settings that make it easier to toast thicker items like bagels and English muffins. 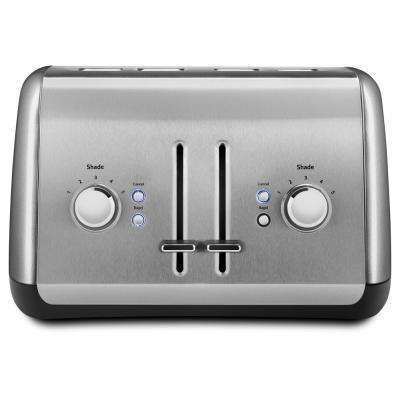 To toast bread straight from the freezer, choose a toaster with a defrost button. 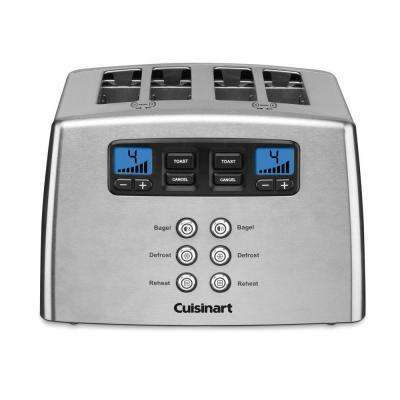 You can also select a model with a pause setting that lets you check the progress of your toast. 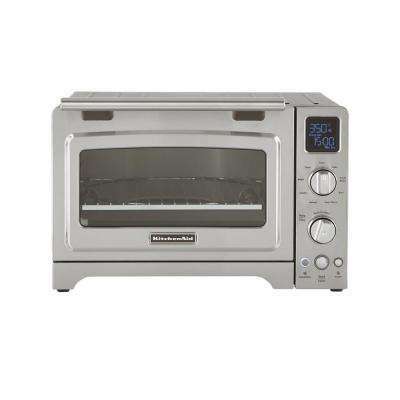 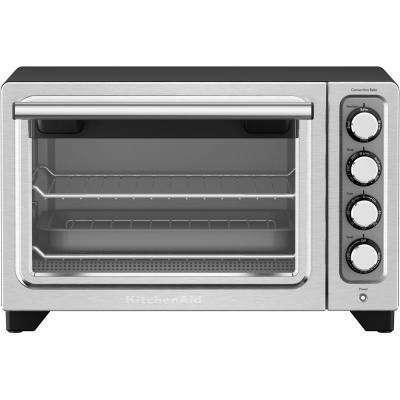 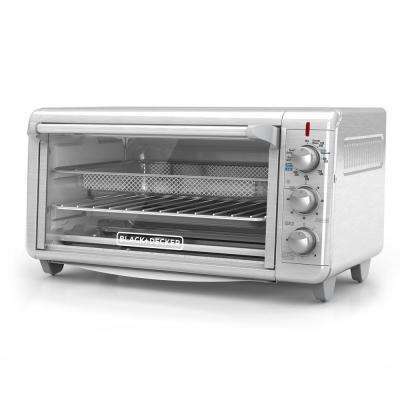 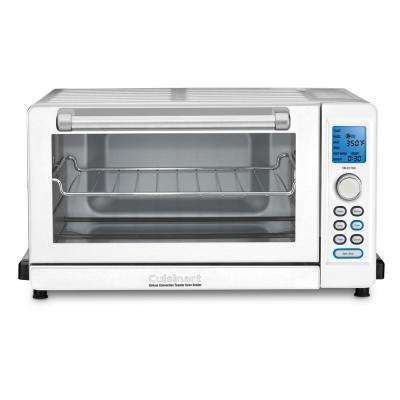 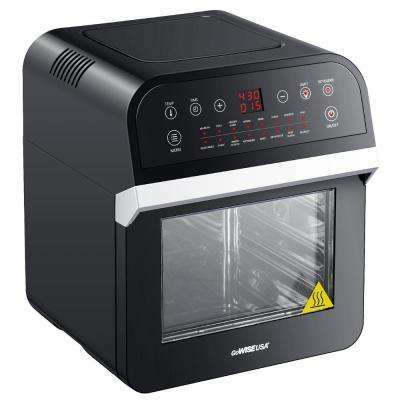 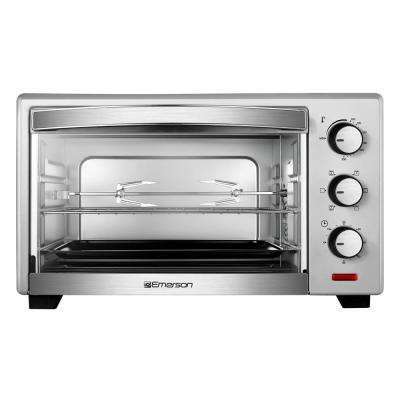 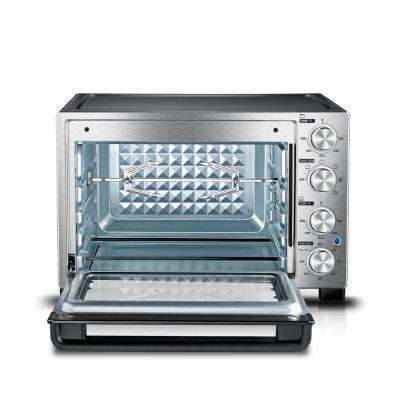 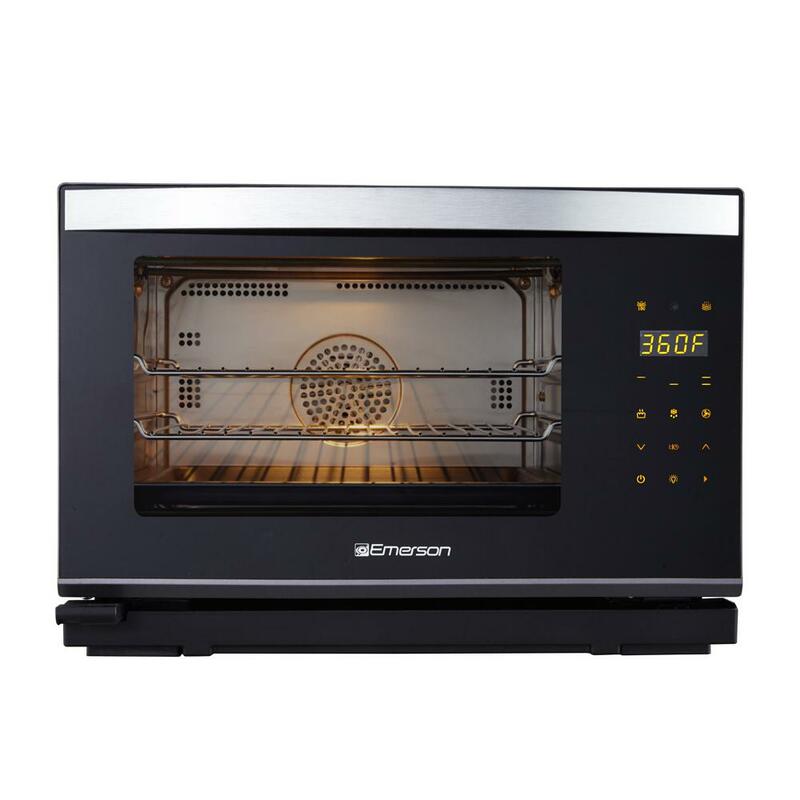 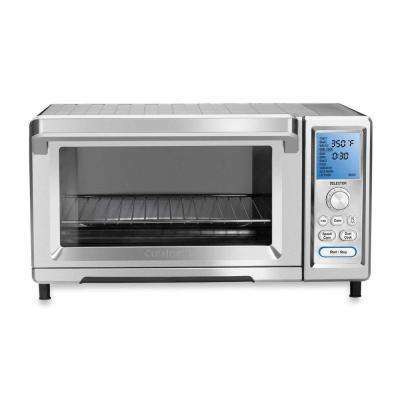 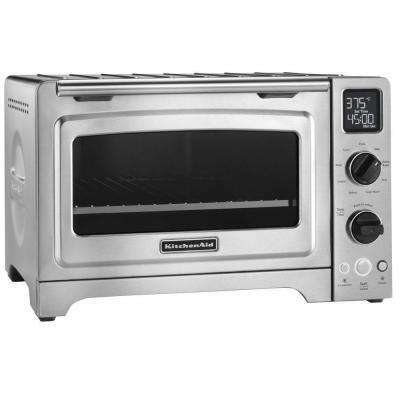 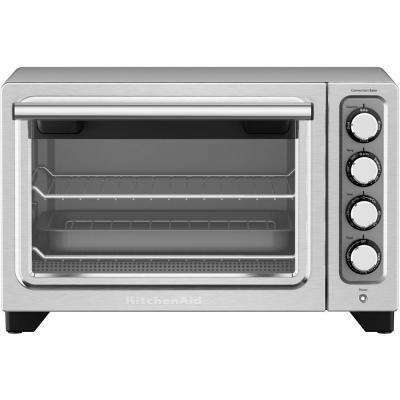 ●	Convection Toaster Oven. 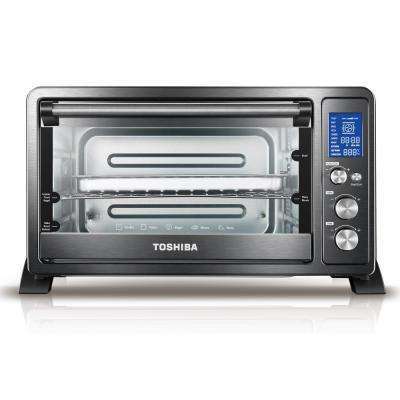 This type of oven uses a fan to circulate hot air during the cooking process, cooking food more quickly. 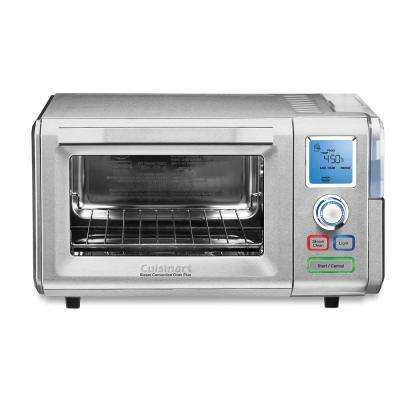 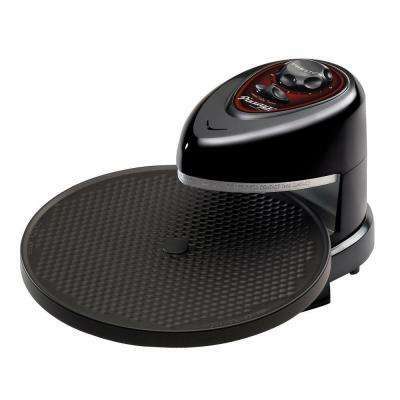 It’s efficient for cooking foods like cookies, pizza, frozen foods and quesadillas. 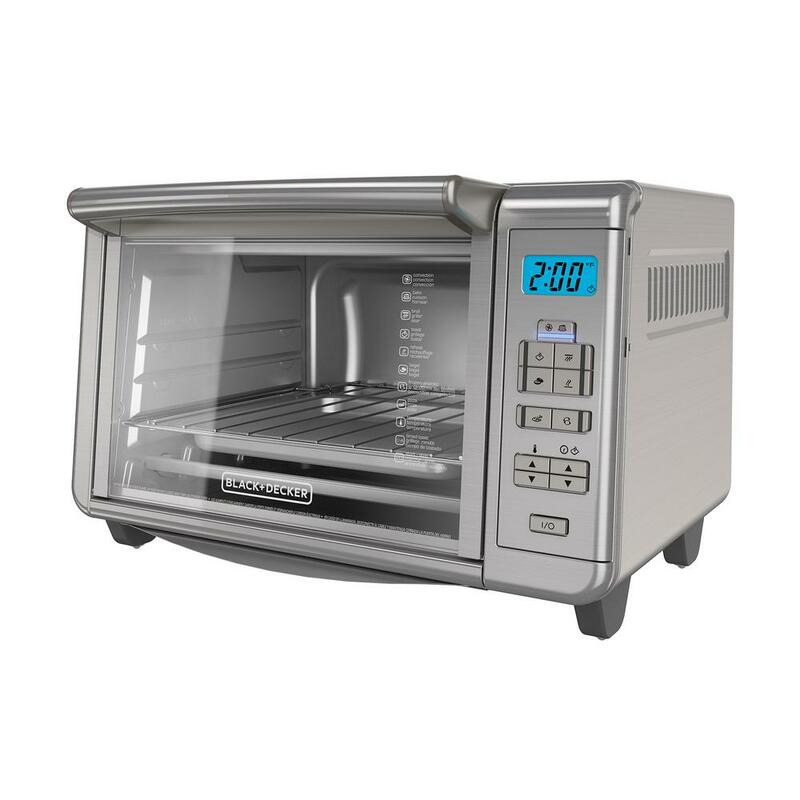 Because it requires lower temperatures and cooks more quickly, convection cooking saves both time and money. 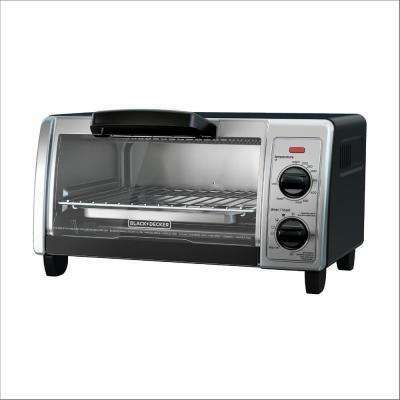 ●	Toaster Oven With Rotisserie. 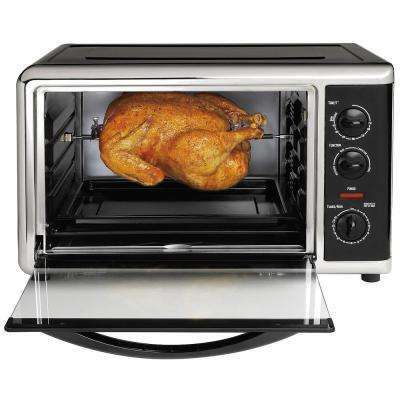 Roast whole chickens and pork loins to a juicy, even finish. 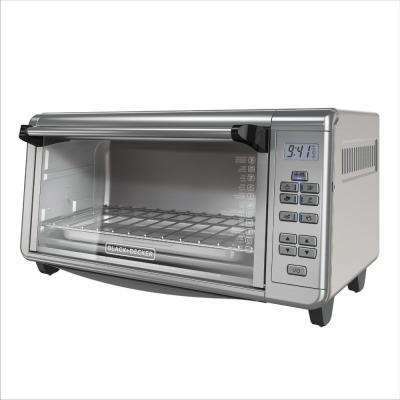 A removable drip pan makes cleanup easier. 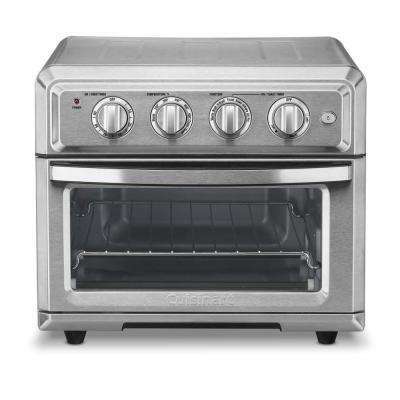 ●	Pizza Oven. 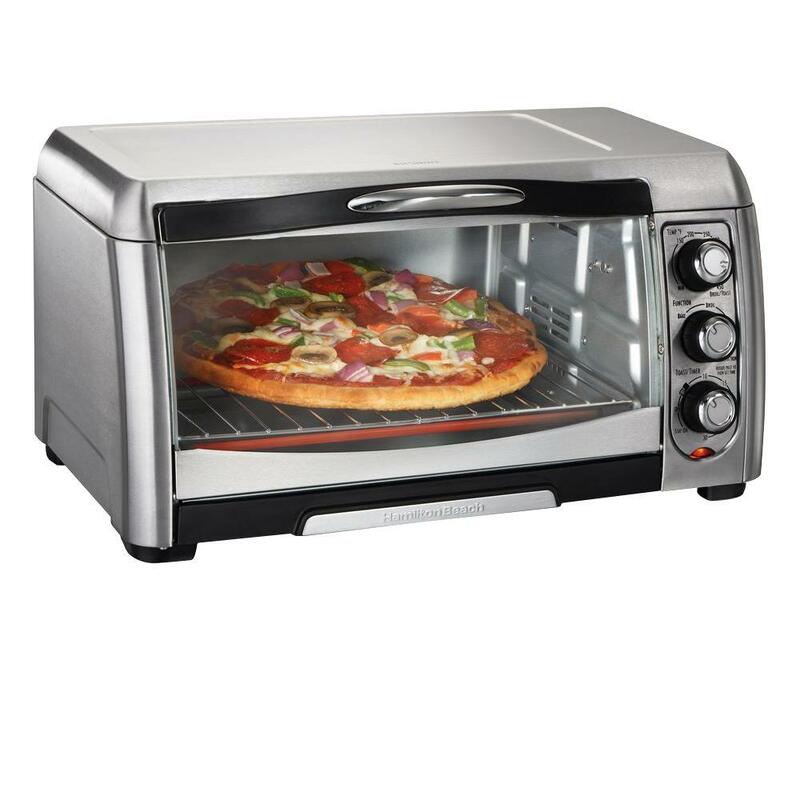 Friday night pizza is more delicious when you make it at home. 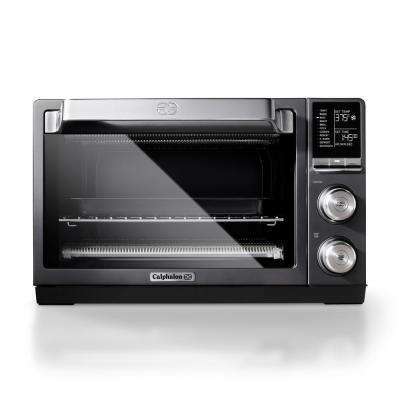 Look for a countertop oven with a pizza stone to cook it to perfection. 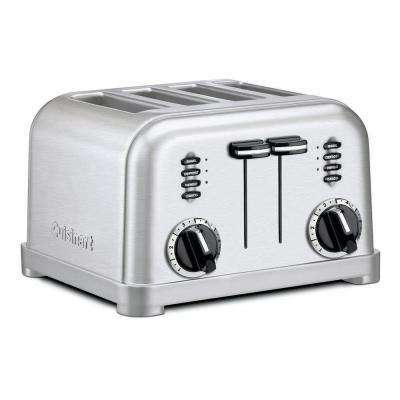 For a kitchen with a vintage look, a retro toaster can add a stylish finishing touch to your decor. 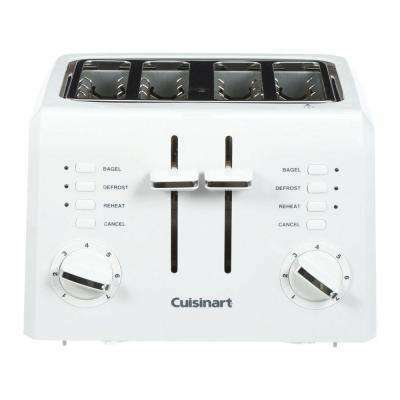 Or, add a red toaster for a playful pop of color in a modern kitchen. 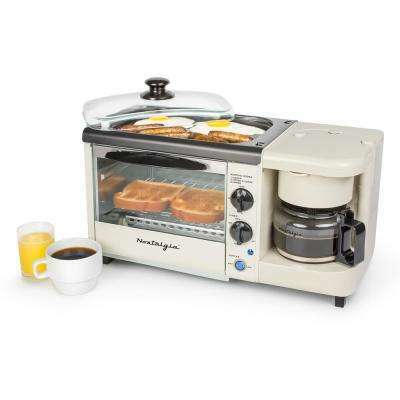 Save space and impress your guests with a breakfast center, which can make coffee, toast, bacon and eggs all in the same appliance.